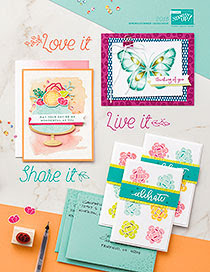 Stampin' Up are really spoiling us this month. On top of the current fantastic promotion with 25% off selected stamps (click HERE for details of that promotion), from Monday they are launching an amazing Online Extravaganza! 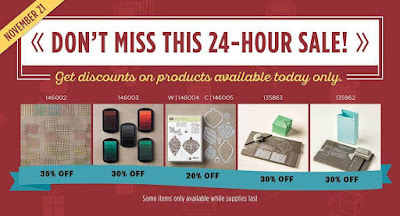 Running for one week only there is a HUGE list of amazing products with up to 40%, yes 40% off. 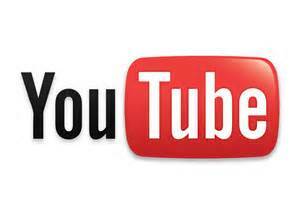 Just take a look at this handy pdf list to see just how many amazing offers there are! I've already rewritten my shopping list several times! As if that wasn't enough - on Monday and Friday there are some extra items, specially discounted for that day only. 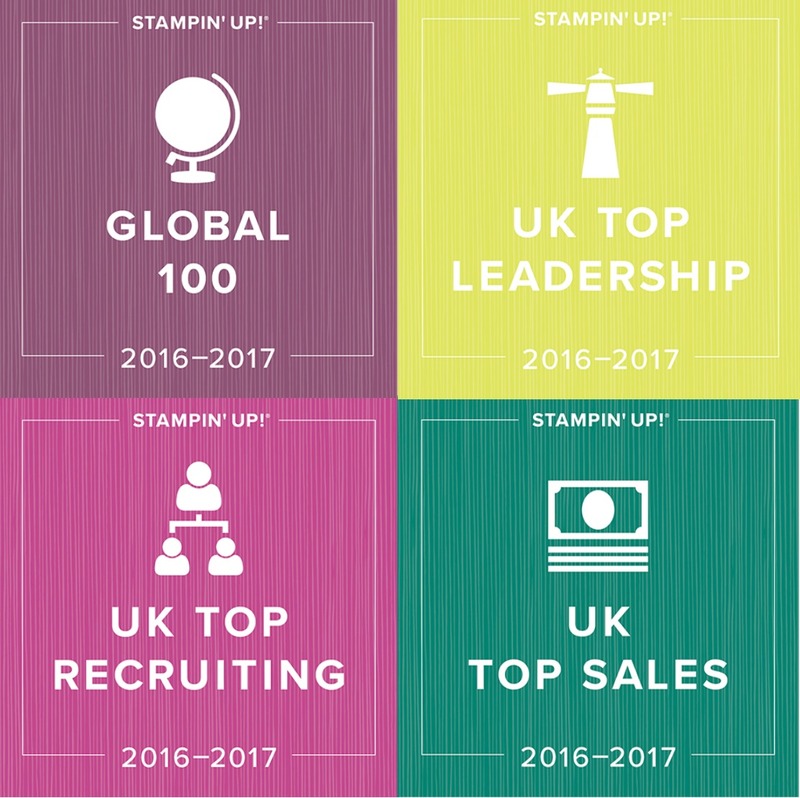 I am still getting over the shock of how generous Stampin' Up have been with these offers! All items are being offered while stocks last and if the last sale is anything to go by, some items will sell out fast. 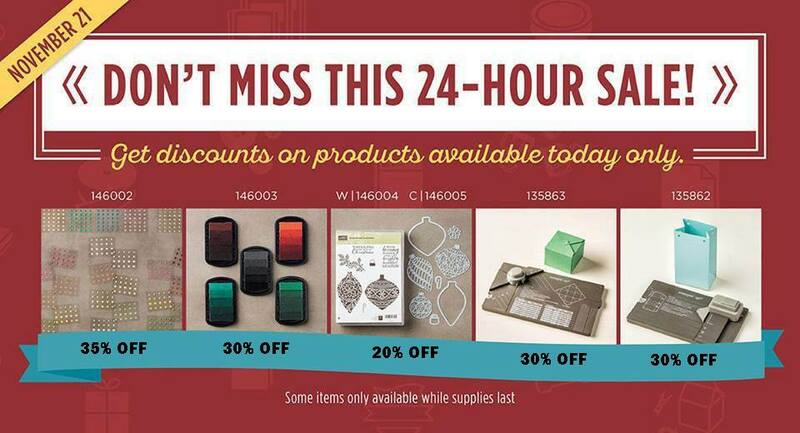 Remember you can shop online 24/7 HERE. 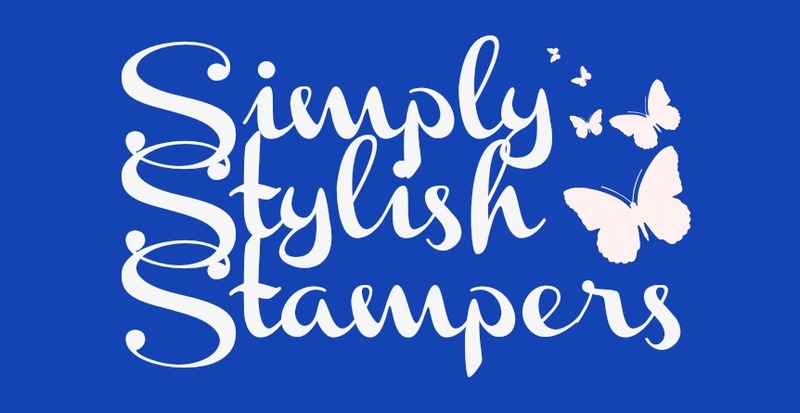 If your wish list is as HUGE as the discount list, remember you can get £130 of products for just £99 including shipping by joining Stampin' Up as demonstrator. There is absolutely no obligation to sell and you will earn a minimum 20% net discount on all future orders. 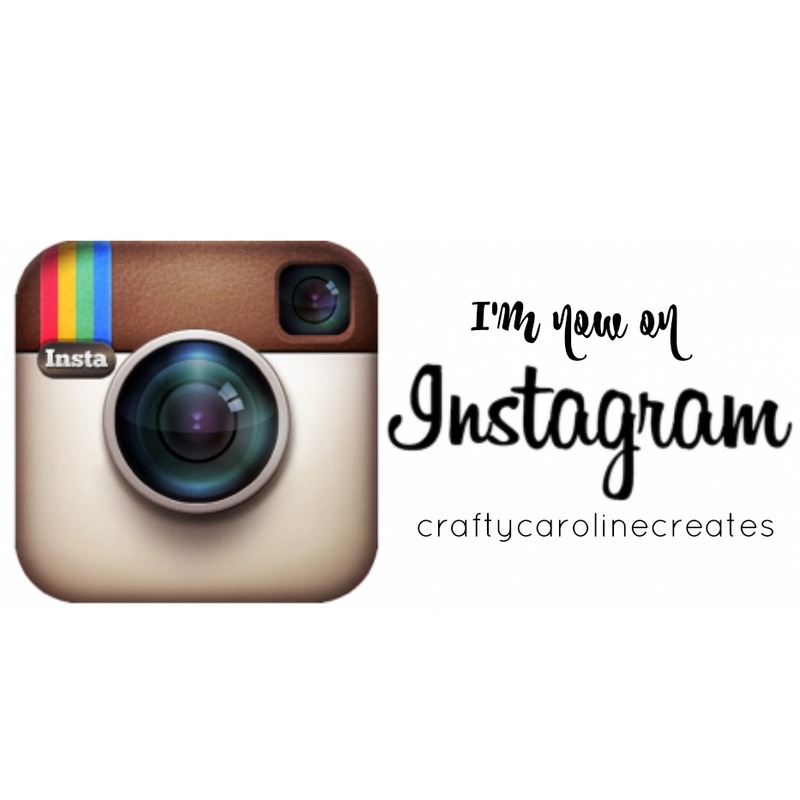 I would love to have you as a new member of my Stampin' Up team. 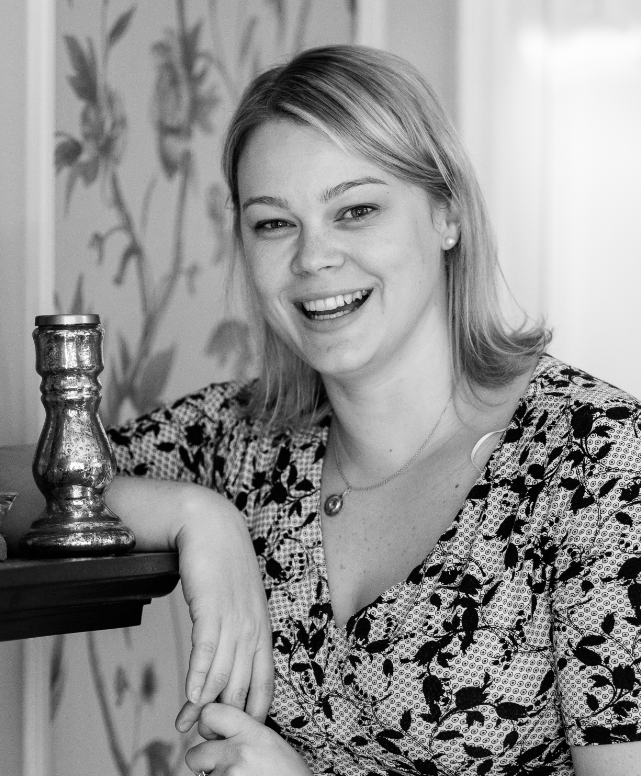 Click HERE to find out more or get in touch and I can explain everything.